The Figure 1 app has been labeled the “Instagram for doctors” and has hit 1 million subscribers. Figure 1 is used by doctors and healthcare students from a variety of specialties including medicine, nursing, and dentistry. Figure 1 said its free online mobile tool – used by medical practitioners around the world to share images of patient ailments and seek the opinions of others – has shared its medical images more than 1.5 billion times on its platform. The company estimates two-thirds of North American medical students now use the app, which is also used by institutions. Users typically share images of challenging or classic cases, and often seek help from the Figure1 community about how to treat patients, or even diagnose them. But now doctors can use peer to peer direct messaging for instant commentary and advice. This is a time saving measure and can be a valuable point of care situation. Figure 1 has to make sure patient privacy is a priority for healthcare professionals, and they have designed Figure 1 to maintain privacy. In a Figure 1 profile, you can identify a name, workplace, and other information about yourself. However, you must remove identifying details related to patients from any case you post. (For example: faces and tattoos.) Click here for more information. There is also an automatic face-blocking feature detects faces and blocks them, and the manual block feature allows you to quickly and easily block anything else that might identify a patient. Doctors can upload cases with comments and photos. Once a case is uploaded, a medical officer and team of moderators at Figure 1 perform a review of each case to verify that all identifying information has been properly removed from it before it is shown on Figure 1. However, if you think that a case, comment, or description on Figure 1 may identify a patient (or supplies information that risks identifying the patient), you can report the case, and it will be immediately removed until our medical officer reviews it. Should a case be deemed to potentially identify a patient, Figure 1 will immediately and securely destroy it, and we will alert the healthcare professional who uploaded the case accordingly. Whats the future for Figure 1? Now its ambition is to become the dominant online platform for doctors, or “the operating system of health care,” said Boris Wertz, a Vancouver venture capitalist who has backed the company. The app can be used for teaching, learning and for patient point of care. Dr Joshua Landy, co-founder of Figure 1, said “you work in teams, you learn in teams, you study in groups and everything is about bouncing the ideas off, learning to see other people’s perspective and learning from your peers.” You will be able to share the knowledge of healthcare professionals through the network but also around the world. He said that since they started the app in 2013, they have millions of healthcare professionals in 190 countries using it. “The ability to be able to reach out to someone in the moment that you need information and receive it means that you could access this worldwide network of healthcare professionals who are there to help you with your case.” All this provides better patient care, shorter wait times and hopefully lower costs in the healthcare system – in theory. It would be great if patients could share photos with a team of doctors to get insights and diagnosis. Check out the article on apps to connect with your doctor. 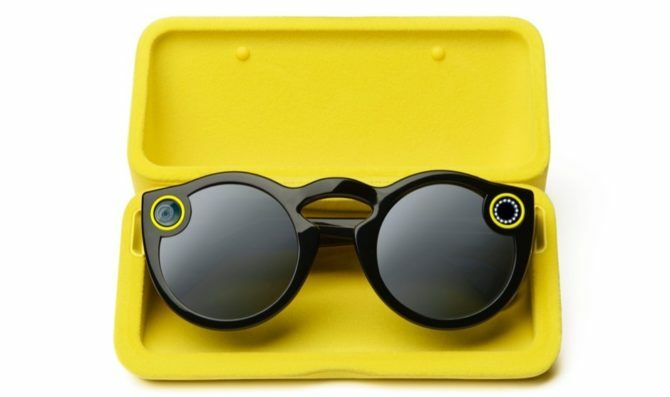 February 20 – Snapchat opens up the sale for Spectacles to the public for $129.99 – buy them here. The messaging app Snapchat and company will reportedly release its IPO filing the first week of March. Originally it was expected to be valued at $20 billion, but now sources are saying it will be worth $25 billion. 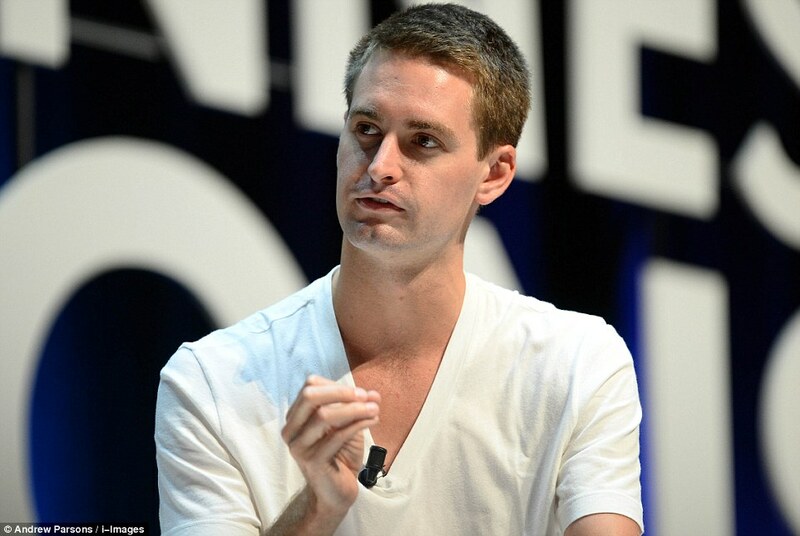 Snapchat CEO Evan Spiegel, who is only 26, will undoubtedly be a wealthy dude. Welcome to the American Dream. The filing will reportedly take place on the New York Stock Exchange. 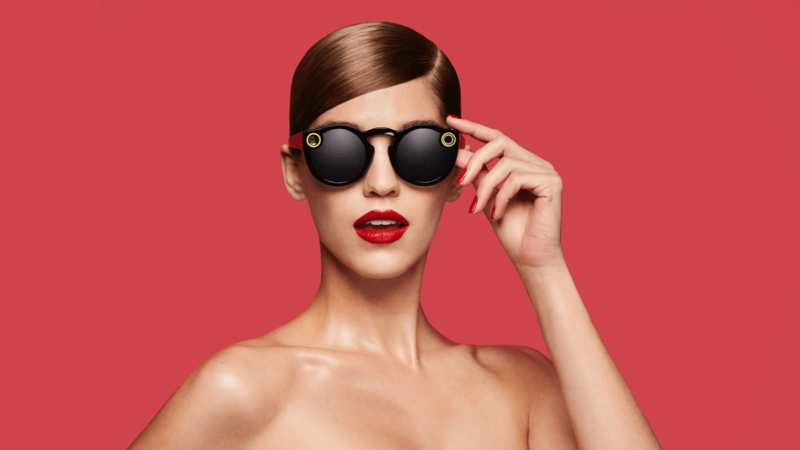 11/10/16 – Snapchat releases the spectacles today for sale. The king of quick chat is seeing things differently this fall. 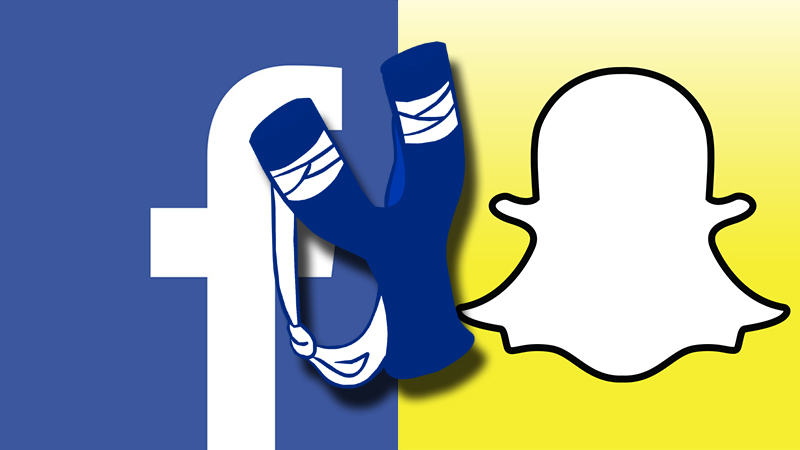 Capturing memories and life moments has proved to be quite lucrative for Snapchat. And they’re looking to extend the experience outside the app. 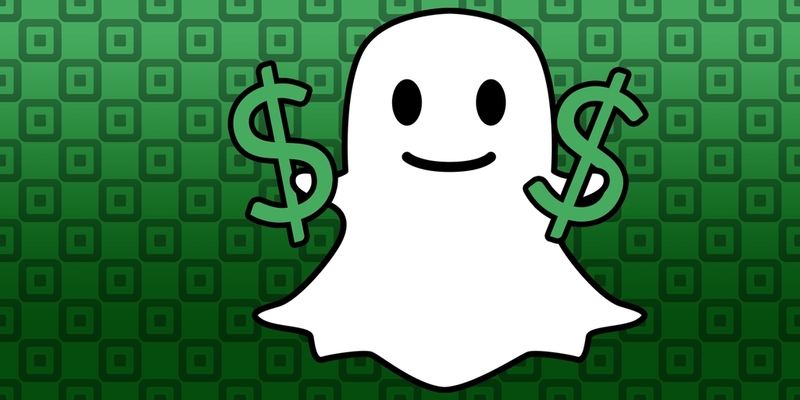 Snapchat is shortening their name to just Snap, and is in the hardware business now. The company will release video-recording sunglasses called Spectacles this fall. They contain a 115-degree-angle lens that will allow the wearer to record up to 30 seconds of video, a Snap Inc. representative said, and will cost $129.99. Supplies will be limited at first, and they’ll come in one-size-fits-all variants of black, teal or coral. How will the Spectacles camera work: A click on a button at the corner of the sunglasses will record up to 10 seconds of video. The camera has a wide-angle lens – similar to a fish-eye lens on GoPro cameras. The glasses connect wirelessly to a smartphone. While reminiscent of Google Glass, I think Spectacles will have a big impact initially but eventually suffer from the same demise as Google. Why? They are dorky looking. Why not make these look like any other glasses or at least not so funky? and making them sunglasses limits them to outdoor activities. But this dorky look makes a clear connection to the Snapchat app, and that may be the deciding factor. How do I use Spectacles? Tap the button on the top left-hand corner of the sunglasses to begin recording a snap. It will automatically stop recording after 10 seconds — but if you want additional recording time, you can tap again to add another 10-second increment. What’s the longest video that I can record? You can record up to 30 seconds at a time. 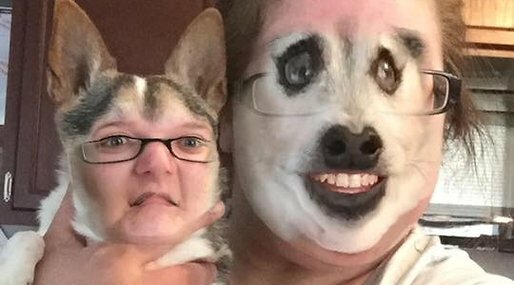 How do I get my snaps onto my phone? If you have an Android device, you have to transfer them via Wi-Fi. If you have an iOS device, they will transfer by default via the glasses’ Bluetooth connection. Or, you can choose to can transfer them at a higher resolution over Wi-Fi. Spectacles will come with a dedicated charging case and cable. Snap says that when fully charged, the case can recharge your Spectacles up to four times.